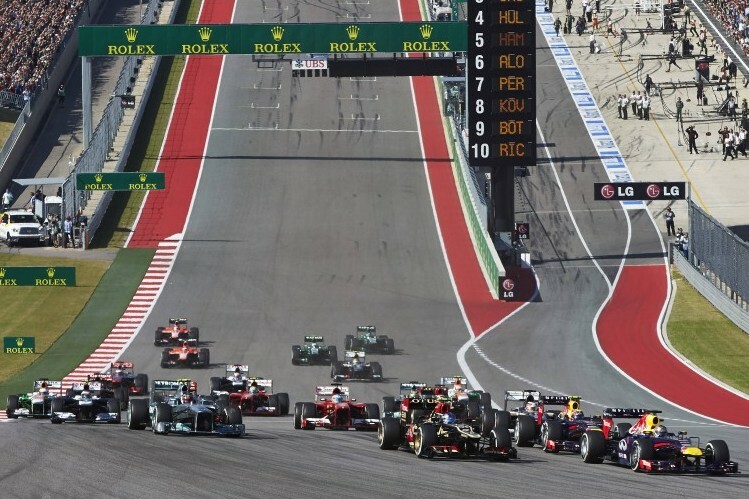 Formula 1 returned to the USA after a five year absence for the 2012 United States Grand Prix held in Austin, Texas. Hosted at the brand new Circuit of the Americas, the finishing touches were being added to the circuit as the F1 circus arrived in 2012. 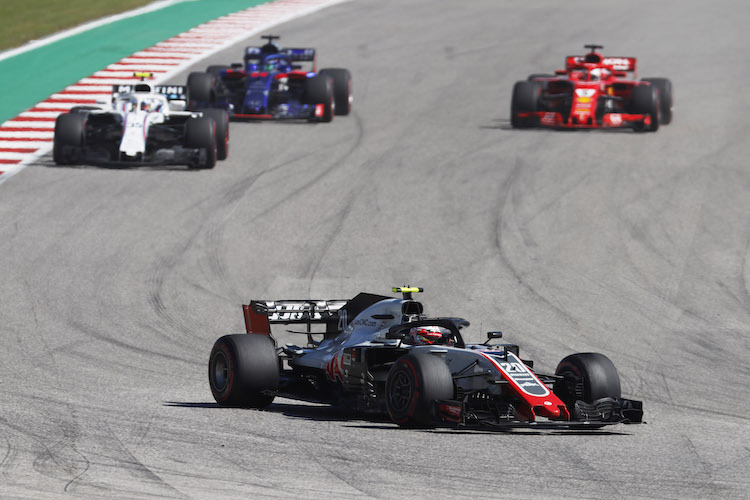 Hailed a huge success, the race attracted a huge crowd and looks likely to once again for the 2014 United States Grand Prix which takes place on November 2nd. The circuit proved incredibly popular and allowed for overtaking in all sectors of the track. Turn 1 is an enormous climb up to a blind hairpin apex. The track then falls away into a section reminiscent or the Becketts and Maggots turns at Silverstone in England. It may be single file through this section but the drivers neck muscles are tested to the limit as they fling the cars left and right 6 times in just a few seconds. Typical of a Herman Tilke designed circuit, it features an incredibly long back straight which makes up one of the DRS zones for overtaking. Between turns 12 and 16, a tight and twisty section allows for the drivers to try and cut back on their rivals I a bid to gain positions. We saw lots of dicing in here at the last race which made for a great spectacle. Lewis Hamilton took the victory in the first ever Grand Prix at the Circuit of the Americas. Traditionally, the top 3 drivers on the podium each wear a Pirelli base ball cap. In Austin, they were given a Pirelli Stetson in honour of the race in Texas, much to the appreciation of fans around the globe. I am hunting for F1 tickets to the USA Grand Prix since they aren’t on sale yet. When they go on sale I’d like to be ready to pull the trigger with my choice of best sitting available. My budget is limited so I’d like to get the best my money can buy. My preference would be to see most of the cars doing tight maneuvers and having to brake so I can see them longer, and perhaps some exciting passes (versus a long stretch where I’ll see each car for 3ms). I am thinking the grandstand on T15 is the best shot. Any advice will be appreciated. Also, most sites including the track are not selling tickets yet, but ‘ticketcity.com’ seems to have them, do you recommend this site? Officially tickets aren’t available yet so I wouldn’t like to comment on what ticketcity.com are doing right now. We only deal with a handful of official F1 ticket agents so can’t fully vouch for every seller claiming to sell Grand Prix tickets. My advice would be to bookmark this page and keep checking for any announcements in the near future. You can also follow https://twitter.com/F1Tickets for ticket release news if you are twitter user.